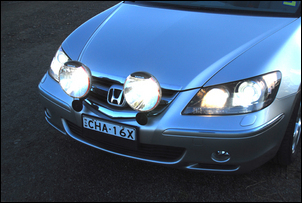 Last issue in Mounting big driving lights, Part 1 I built a mounting frame to mount two large Narva HID driving lights on a 2006 Honda Legend. 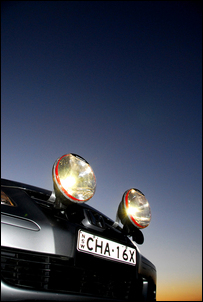 The aim was to mount the lights without needing to use a roo- or nudge-bar, and to not cut holes in the bumper or external bodywork. 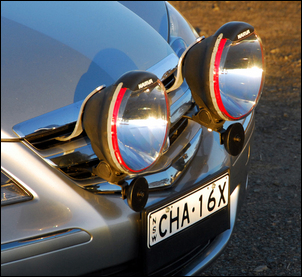 At the end of that story the lights were on the car and the results would have made most people happy. But I wondered if the residual vibration able to be seen in their beams couldn’t be reduced still further. The short answer is that: yes, the vibration could be further reduced by an innovative technique of using self-built Tuned Mass Dampers. When the lights were manually bumped, they could be seen to vibrate, with the vibration then dying away. (Of course, with the car running over rough roads, this vibration was constantly being excited.) So how fast was the vibration? As described at Ride Quality Part 2, a cheap app exists for iPhones that turns them into sophisticated data-logging vibration measurement machines. Securely taping an iPhone to one of the lights and then bumping the light repeatedly showed that the system was resonating at about 21Hz. In other words, it was naturally vibrating back and forth about 21 times a second. After a bump input, the logged data showed it took about half a second for this vibration to die away. These are characteristics of a system that is stiff (but not stiff enough to keep the lights absolutely still!) and has little damping. The first approach could have been mount the lights on rubber. 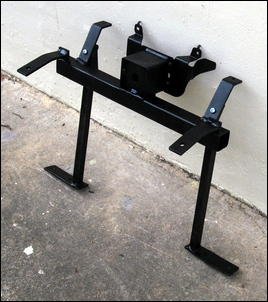 However, for rubber mounts to be effective, they need to be carefully designed. Designed how then? We know the ‘forcing frequency’ is 21Hz (that’s the frequency of the vibration trying to shake the lights). To stop this vibration being transferred to the lights, we would need a rubber mount that has a natural frequency of about one-third this frequency – so around 7Hz. As described at Designing Rubber Mounts, a mount this soft will need to compress about 10mm with the weight of the light on it. This means the mount would be so soft in fact that accurately locating the light would be pretty well impossible, even with the continued use of the pictured upper strap (that would in turn also need very soft mounts). So in this case rubber mounts wouldn’t be effective. So what other approaches could be taken? So how does it all work? The original system (in my case the lights and frame) vibrate at their natural frequency – 21Hz. This excites the Tuned Mass Damper that is designed to vibrate at this same frequency. But as soon as the input vibration stops, the vibration in the Tuned Mass Damper dies away very quickly, because it is heavily damped. 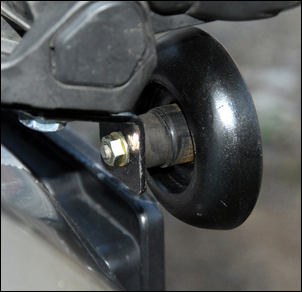 The two systems are rigidly attached to one another, so this causes the main system vibration to die away quickly too. Furthermore, because of the increase in mass, the system as a whole needs more energy to get it vibrating in the first place – or for the same amount of energy, will vibrate less. A Tuned Mass Damper seemed to show the most promise – so I made a pair. A lot of the ideas covered in this article sound very complex… but they aren’t. 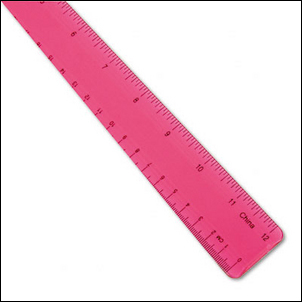 Get a springy plastic ruler and hold one end firmly on a desk while you let the other end hang out into space. Push down the free end and let it go. The end of the ruler will then bounce up and down. Note how the distance the free end moves up and down gets smaller over time but the rate of movement (the number of up/downs per second) remains the same until the ruler has stopped moving. From this we can say that the ruler has a resonant frequency (the number of times it moves up and down per second, measured in Hertz [Hz] ) and a decreasing amplitude of movement (less millimetres up and down as time progresses). Now tape a weight to the free end of the ruler. Push down the free end of the weighted ruler and let it go. You will see that the speed of up/down movement has now reduced – the resonant frequency of the system has been lowered. You should also be able to see that the amount the spring droops (its static deflection) increases with the size of the weight placed on it. To put the above two paragraphs a different way: as static deflection increases, resonant frequency decreases. The length of time the ruler continues to bounce once excited is indicative of the system damping. A system with higher damping will stop bouncing sooner. If you have any confusion with the ideas covered in this article, in just a minute or two with the ruler will make it much clearer! A Tuned Mass Damper needs to use a minimum mass about 10 per cent of the total mass of the main system, and as already said, it needs to have a resonant frequency about the same as the main system. Both values can be accurately calculated but it is often easier in this sort of challenge to use theory to just get into the ballpark - and then subsequently use a trial and error approach. As shown at Designing Rubber Mounts, a system with a resonant frequency of 21Hz (i.e. 1260 cycles per minute) needs to have only about 0.5mm droop – that is, the Tuned Mass Damper spring deflects by only half a millimetre with the weight on it. That gives you a feel for the required stiffness of the spring. Tuning of the Tuned Mass damper can then proceed from that starting point. If for example the excited mass visually bounces up and down on the spring too slowly (say at only 5Hz), then the frequency needs to be to raised - so the mass needs to be smaller, or the spring stiffer. (The smaller the deflection of the spring when the weight is on it, the higher the tuned frequency.) If you don’t have access to an iPhone, these changes in behaviour can be seen quite easily with the naked eye. 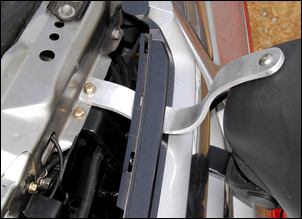 Note that the rubber mounts of the Tuned Mass Dampers provide a high degree of self-damping - not achieved, for example, by a steel leaf spring that I also trialled. 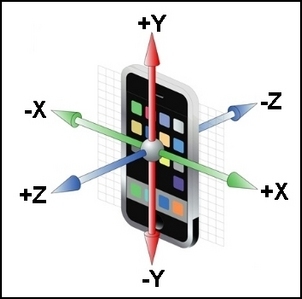 This pair of graphs, reproduced from I-Phone screens, show the “bumped” behaviour of a driving light before and after the Tuned Mass Dampers were fitted. Looking at the yellow trace, you can see on the bottom screen (damper fitted) that after each bump input, the vibration dies away far more quickly when compared to the top trace (no dampers). Note also that the RMS acceleration (a bit like an average of all the accelerations) is 0.494 without the damper and 0.319 with the damper – a 35 per cent reduction. Testing was also carried out by driving on my dirt driveway, the phone still taped to a driving light. As this visual shows (click on it to enlarge), three tests were done – with no dampers, with a damper mounted on one light, and with a damper on each light. 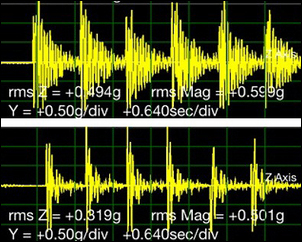 Note how not only do the visual traces show a reduction in accelerations, but the measured RMS values decrease with an increased number of dampers. Compared with having no dampers, with two dampers fitted there was a measured 24 per cent reduction in the RMS Y value and a 33 per cent reduction in the RMS X value. So can I now say that the lights remain vibration-free under absolutely all conditions? It’d be nice to say that – but it wouldn’t be true. I can say, however, that on all but really rough bitumen and rough and/or heavily corrugated dirt, the movement of the lights is not detectable, and even on those rough surfaces, it is only just detectable.